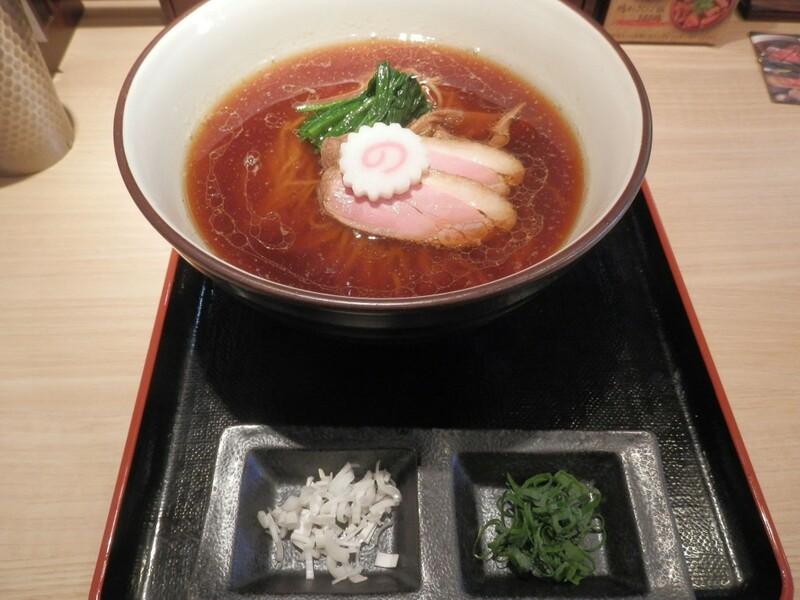 “Ginza Kamosoba Kyudaime Keisuke”How do you like ramen with duck? Today, I visited “Ginza Kamosoba Kyudaime Keisuke”. 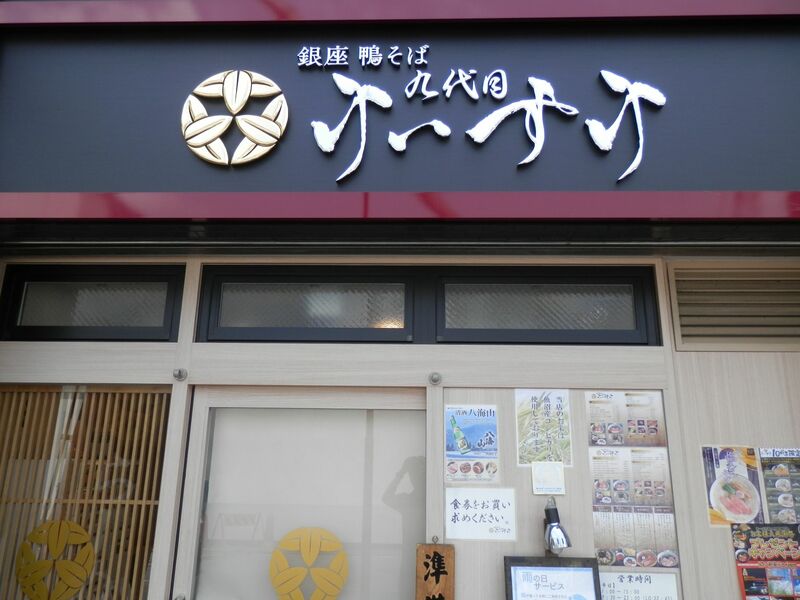 It was located 5~6 minutes walk from Ginza station. I arrived there at 10:55, 5 minutes before its opening. There wasn’t any line of people. 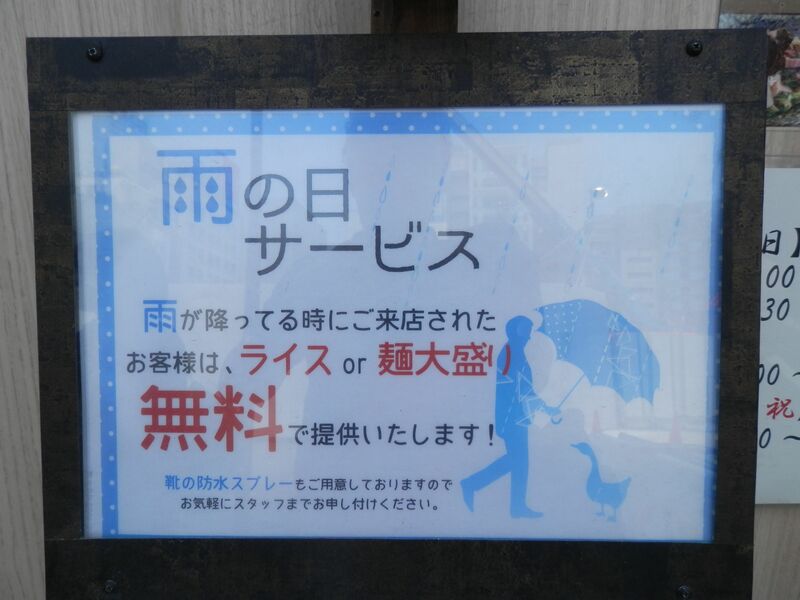 There was an outdoor signboard saying large noodle or rice were free in case it was raining. Unfortunately? It was fine today. I found dishes other than Ramen on a menu, but I ordered ramen as originally intended. At opening, I bought a ticket of Hojyun Kamosoba(￥900) , which came to me in 6 minutes. Toppings were spinaches, Naruto, bamboo shoots, duck and welsh onion. Noodle was straight, chewy and soft. Soup was soy sauce base with duck flavor. Soft and sweet. Duck itself was wild and juicy. Duck matches well with Japanese noodle. Today, I found duck was also matched well with ramen. 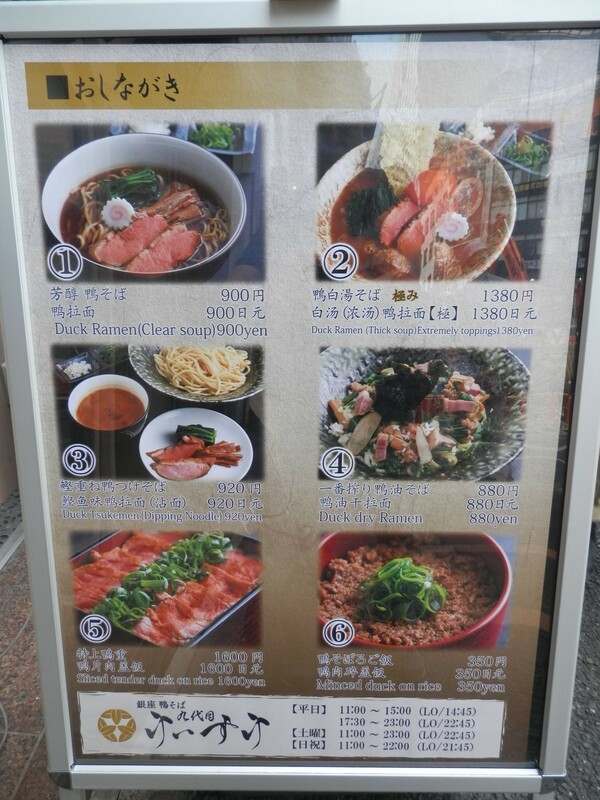 There were many excellent ramen shops around here, such as “Mugi to Olive”, “Kyushu Jyangara Ramen” and “Ito”. 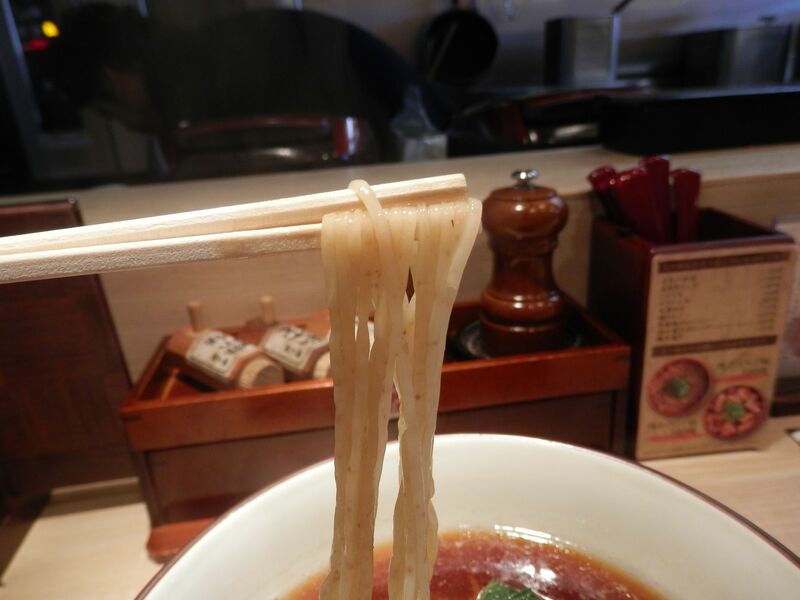 I recommend to visit this area to find delicious ramen.